As a complimentary benefit, 50th & France Concierge Services are available to assist you. Our Concierge Program is an exclusive service available to all customers. We offer a variety of ways to help make your 50th & France experience more convenient and memorable. 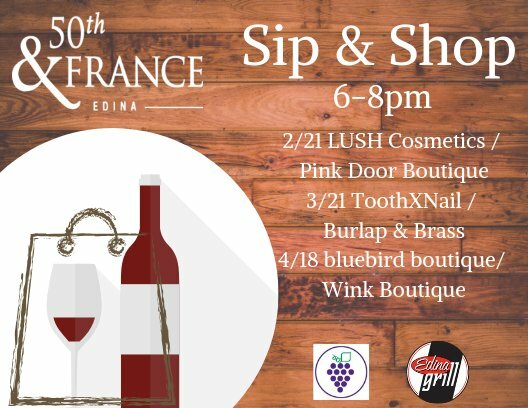 Call us at 952-922-1524 or email us at info@50thandfrance.com. 50th & France Custom Packages - please allow 1-week to customize. Insider e-newsletter featuring discounts, lifestyle trends and latest happenings. Sign up here.